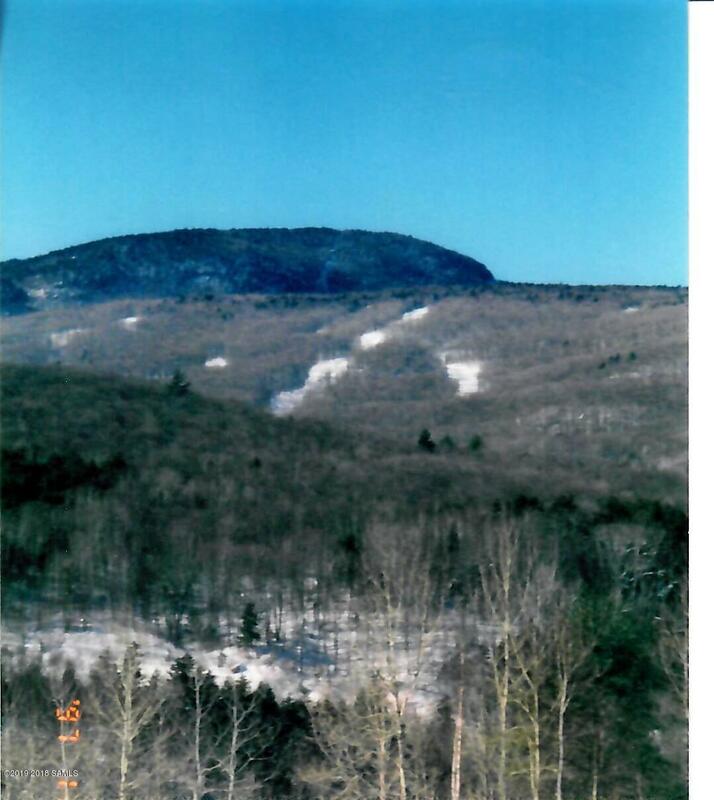 5.5 acre APA approved building lot with fantastic views of Gore Mountain. This is one of North Creek's best locations for the ski/vacation home of your dreams. You will be the envey of the Gondola ride when everyone finds out about your spot. The lot is less than 2 miles to North Creek's restaurant and shops. 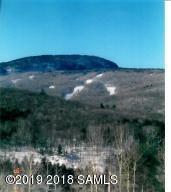 Easy to Skiing or a short ride to many area lakes including Lake George.Town water and electric at Road.